We show that the set-theoretic semantics of λ →2—simply typed lambda calculus with a boolean type but no type variables—is complete by inverting evaluation using decision trees. 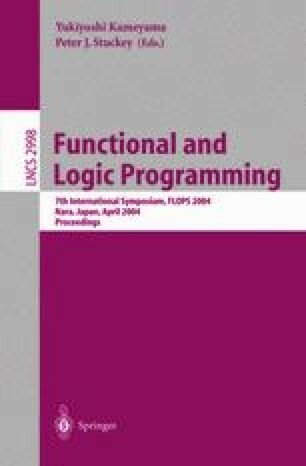 This leads to an implementation of normalization by evaluation which is witnessed by the source of part of this paper being a literate Haskell script. We show the correctness of our implementation using logical relations.